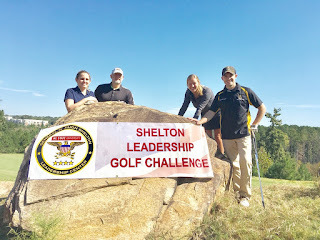 Orion International had the privilege of sponsoring and participating in the Shelton Leadership Golf Challenge in early October. 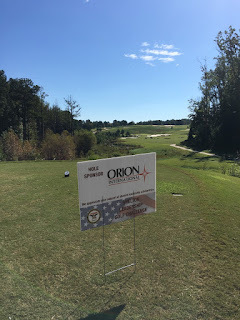 With blue skies and perfect fall weather, we could not have asked for better conditions for a great fundraising golf challenge. The Shelton Leadership Center provides educational scholarships through privately funded endowments to outstanding young men and women who have demonstrated emerging strengths as leaders and aspire to learn, lead, and serve.